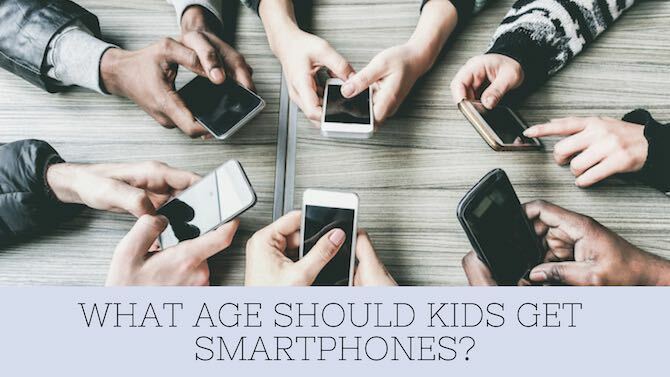 One of the most asked questions I get from parents is at what age should my kids get smartphones? I do think that we have to look at both what age and also their maturity level. Here is my thoughts on this. Love to hear your thoughts on this. If your kids already have a smart phone at what age did they get one? 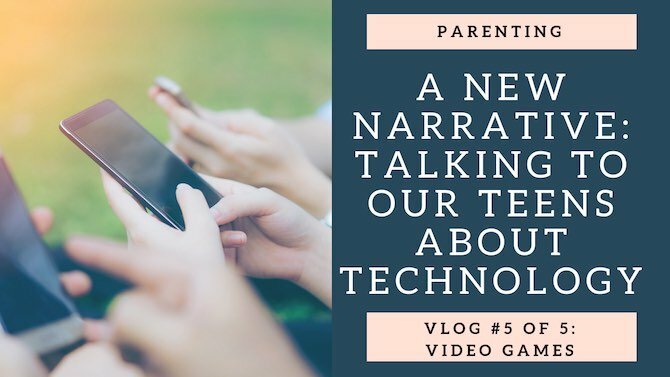 This is Part 5 of a 5 part video blog (vlog) series where we will be looking at trying to change the narrative of how we speak to our kids about technology. We will look at current ways parents talk to teens about tech and then look at a new narrative that teens will respond to better. 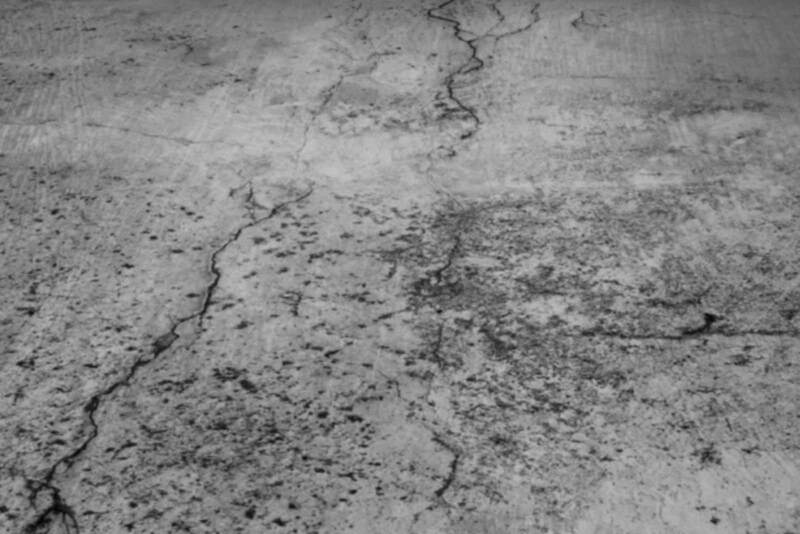 We need to move from telling to teaching. 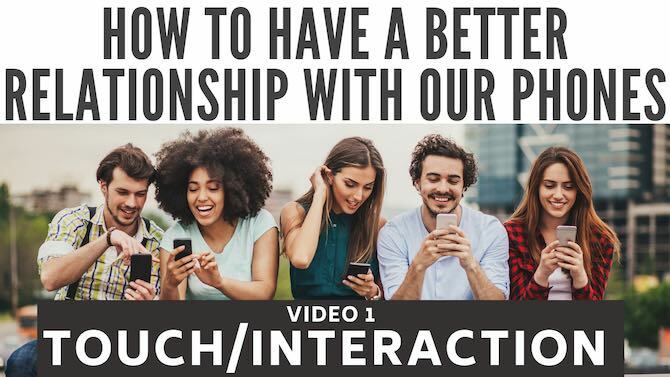 Today we look at a new way to talk to our kids around the conversations on Video games. I was going to write a blog this week on the new Screen Controls Apple added in their new operating system (iOS12). 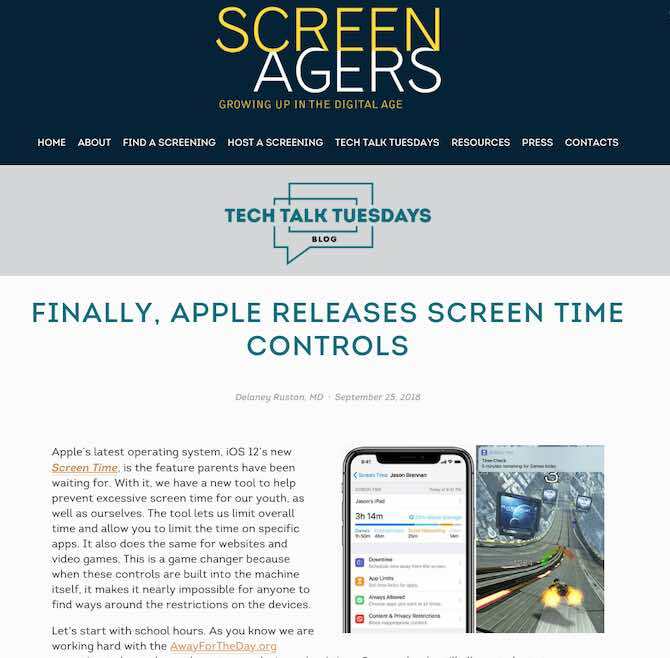 This morning this article came through from the people at Screenagers and it is fantastic. 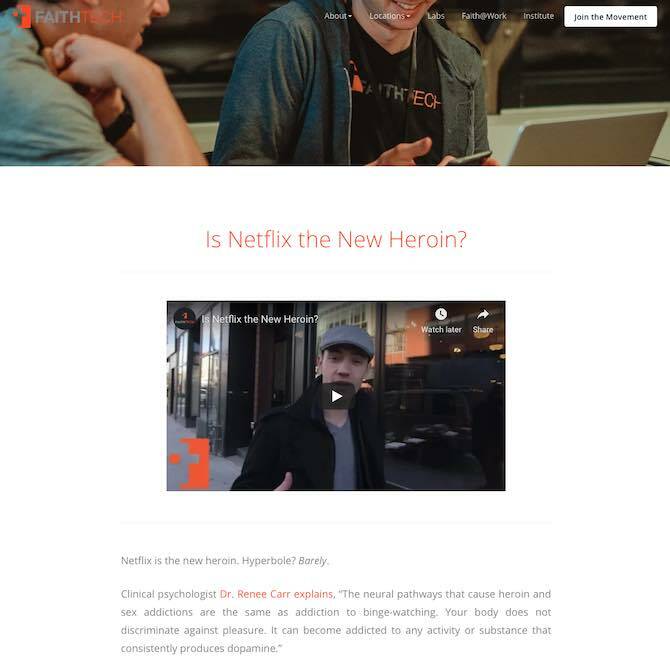 The goal of using something like this is to not over-parent, over-control, but to set up systems that help lessen the parent-child conflict. For example, rather than track down your tween to get the phone at, say, 9 pm, the phone can be configured to have all apps go off at 9 pm, including texting. Please don’t buy into all of the “Sky is falling” emails saying you must to delete these apps off of your kid’s phones or else. Talk to your kids about apps, just don’t delete them. Common sense and teaching our kids proper use of technology must rule over fear.